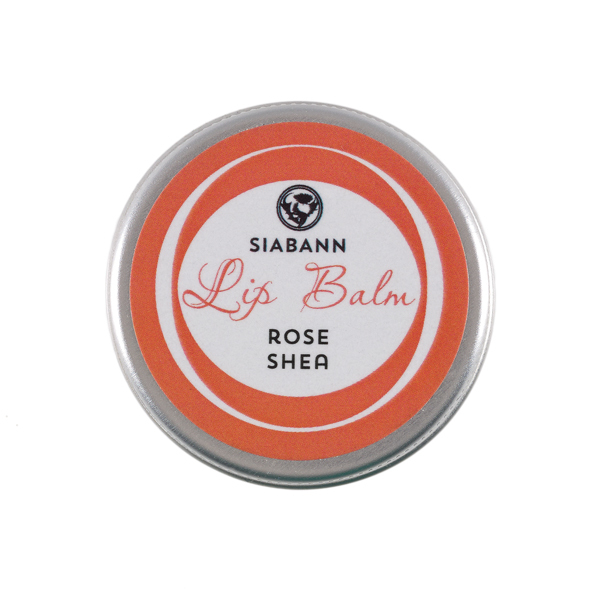 A slick of butters on your lips will keep them soft and moisturised.... And protected from all weathers! From the beautiful Ochil Hills in the heart of Scotland comes an innovative new skincare and gift range; luxurious, natural products with a distinctively Scottish twist. Siabann – which is Gaelic for soap. The Siabann range evokes the beautiful Scottish landscape that has inspired the range, and is hand-blended in small batches to ensure the highest quality. The products are fragranced with a blend of essential oils and are tested on family and friends, never animals. All are vegan friendly. 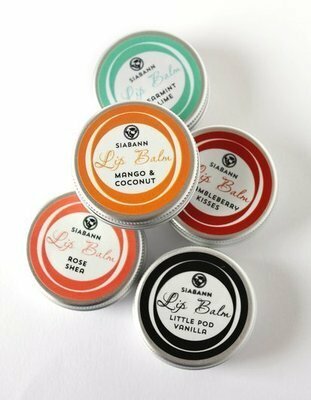 These are perfect little tins of a secret blend of Shea Butter, Avocado & Thistle oils and vegetable waxes. They give your lips a real treat..